BFS is a dating site specifically for connecting single black people that want to date! As dating experts, we know how hard it is to meet new people and find relationships or love. The large dating sites are now too big to cater for your needs specifically, and it's as hard on there to find likeminded singles as it is in your normal working day! That's where BFS can really help. Search for free our single black men and black women who use this site, and start something fabulous today. Our unique matching technologies cut down the time it takes to find your ideal partner, so you can get to meet and date black singles faster. Join today to search through member profiles and photos. You can even take your pick and send a free introductory message to single black people that fit your criteria, if you really want to get the ball rolling! Exclusive dating for black singles has just been made easier! 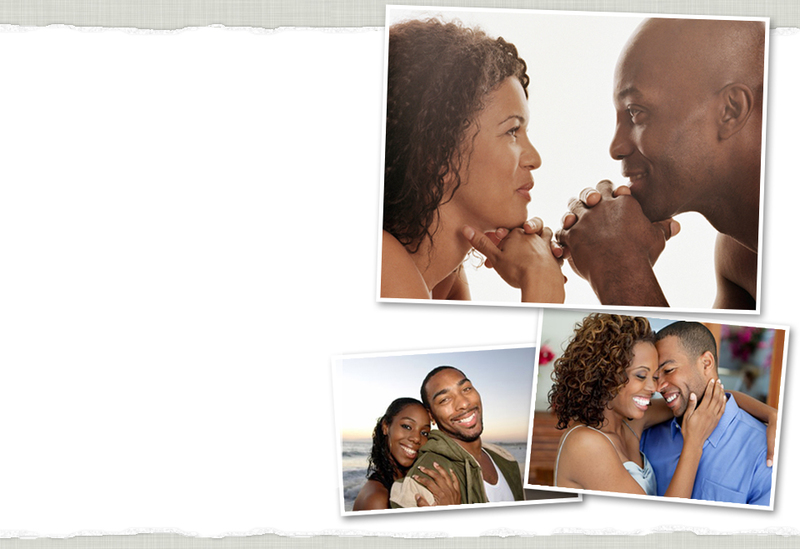 Join free now and become part of our black dating community today! We are here to help you with any questions you may have, and are working hard to reach our goal of being the most trusted dating company in the world. With your safety and quality assured, why not join free today and start connecting with Black singles just like you! We are a quality dating service for black men and women across Australia, based on core values of honesty, confidentiality, value for money and heaps of fun & success along the way! If you’d like to give us a try, we’d be delighted to have you as a member.